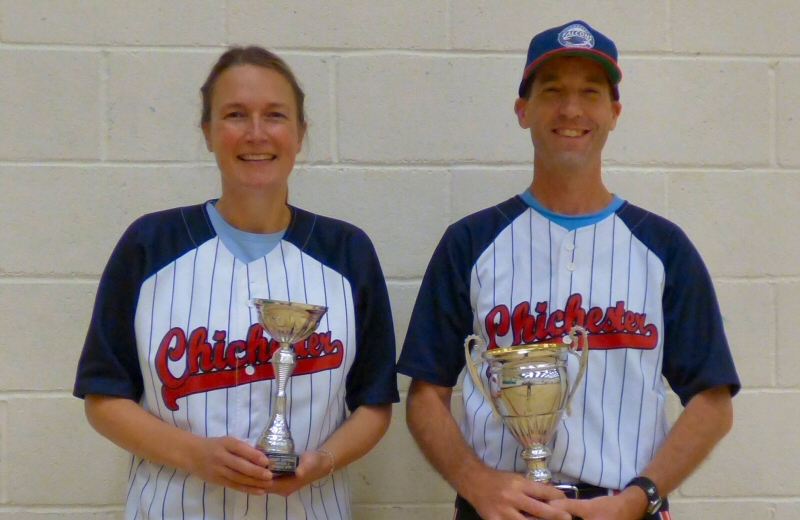 A division champions trophy and a double league award wrapped up a successful 2018 softball season in Chichester. Chichester Falcons Softball Club ended their regular season on a high, coming away as Solent League Division 2 champions. With a 10 & 3 record and having beaten all but one of the Division 1 teams, the Falcons pipped Southampton Spitfires to the top spot by two points to take the title and promotion to Division 1 for the 2019 season. "The team have worked so hard all season at practice, and they should be proud of themselves for this long-awaited achievement," says Falcons manager David Morris. "They hit more runs than any other team in the entire league, let alone our division, and conceded less runs than everybody else too. We&apos;re also seeing our older juniors now graduating into the seniors squad and setting a great standard. This is a pattern I&apos;d like to continue and push even harder with next year. We&apos;ll have to compete at a higher level more regularly in Division 1 but we have nothing to fear and I&apos;m looking forward to the challenge!" To add to their success, two Falcons received prestigious trophies at the Solent League end-of-season awards ceremony. Outfielder Hettie McNeil was presented with the Division 2 Female MVP trophy for her consistent outstanding performance on the field – this is voted for by opposing captains and game umpires. Hettie has quickly become an essential part of the team having started softball as a rookie in 2017. She plays with commitment and passion, continues to challenge herself, and has also made the leap to fastpitch softball during 2018 where she is hitting and fielding remarkably well already. 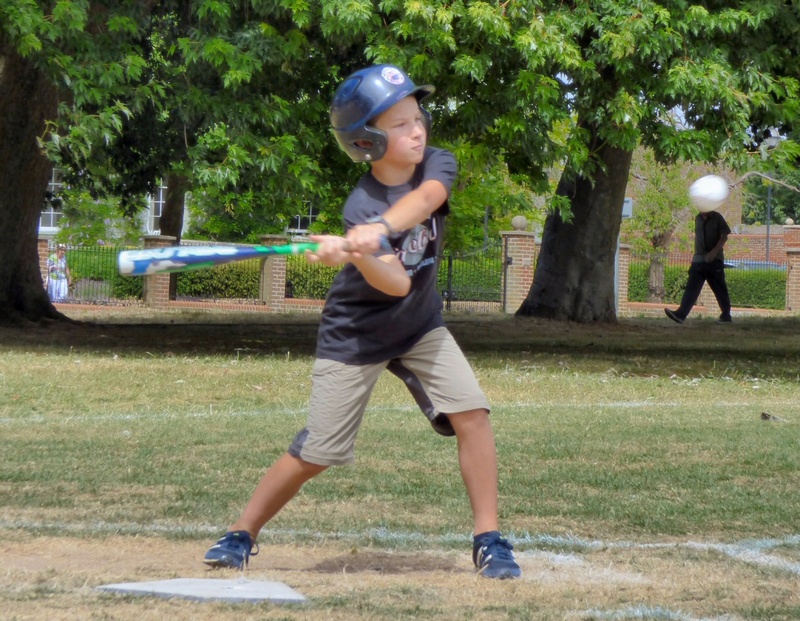 2018 has seen huge growth in the younger age groups at the Falcons organisation, as the junior fastpitch team continues to flourish, as well as a new little league baseball club for 7-10 year olds which ran on Sunday mornings in Oaklands Park through the summer. 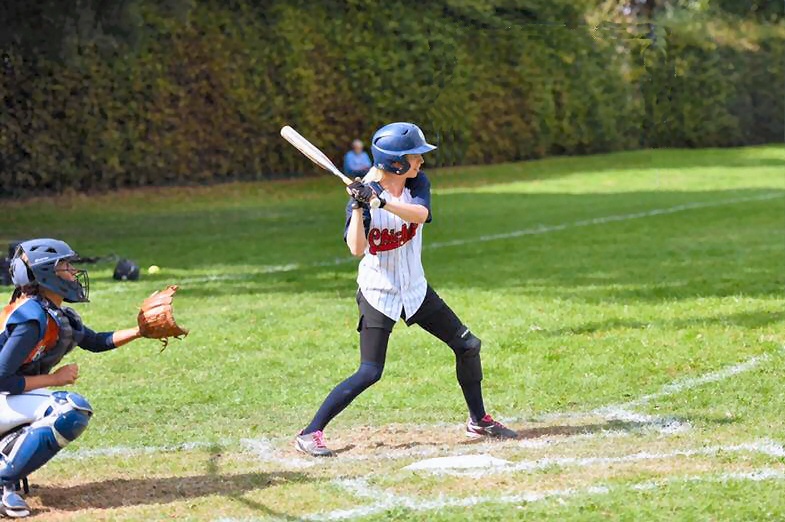 The seniors section has also expanded to include a fastpitch softball team, who after cutting their teeth at Chichester’s own fastpitch tournament, headed to Paris in September to compete in the annual Tournoi de Fleur. Up against teams from France, Belgium, Germany and Great Britain’s U19s squad, the Falcons fastpitch gang somehow managed to steal 3rd place over the weekend. "The tournament was a lot of fun and good to play in Europe for a change", says Morris, "but we came back with a much better result that we thought we would get! Now we have some basic experience with this format of softball, everybody is hungry and keen to do a lot more." The Falcons will keep working on their fastpitch game, starting with regular indoor practice after Christmas. The Falcons&apos; next priority is to form a second team to enter the league and tournaments. A rookie squad played out a few friendlies against local teams during 2018 but the plan is to formalize things somewhat and establish a full second team for the 2019 season. A softball team needs 5 male and 5 female players, but the latter has fallen a little short so far. 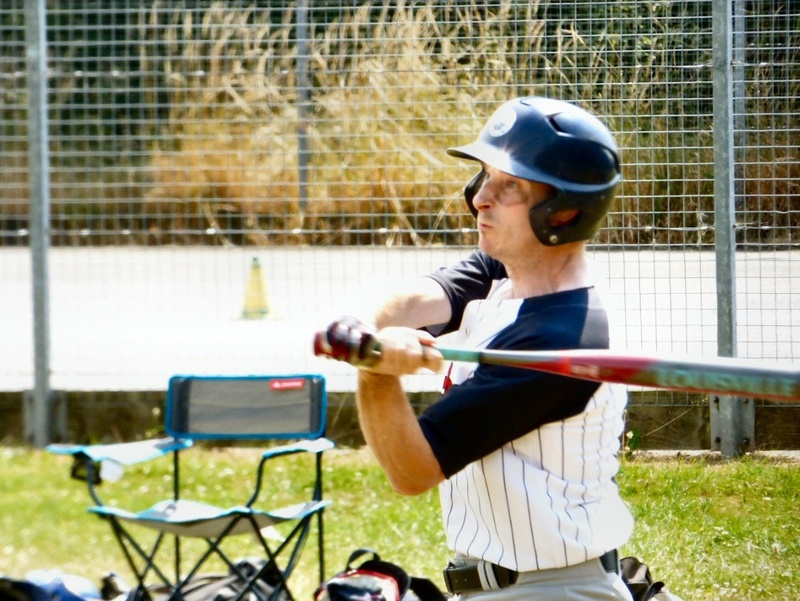 Any interested players (in particular women), of any ability, should contact the Falcons on chichesterfalcons@gmail.com to find out more about playing softball.